Call us now for promo rates on course offered ! Interested become an electrical tester ? 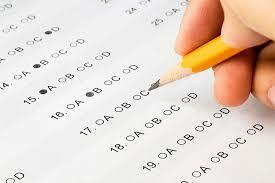 Learn from us and be Certified as Authorized Tester. Checkout our upcoming 2019 examination schedule Now! Certified by E.I.U, come learn from us, register now !! Contact Us Now for more detail information! Class starts 23 February 2019, hurry register now. and Electrical Contractor will come true. 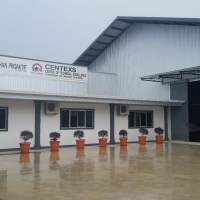 Approved learning centre with ISO 9001:2008 certification that provides and transfers real hands-on industrial technical knowledge in the fields of Electrical Engineering courses in Sarawak. Sarawak has embarked on another economic development boom with the Sarawak Corridor of Renewable Energy (SCORE), which is aimed at bringing the State into developed nation status by year 2030. Focusing mainly on the resulting economic activities related to the vast green electric power from hydro dams, the State has attracted billion dollars industries to its shore with promise that downstream activities will also flourish from the impacts of the large investments. 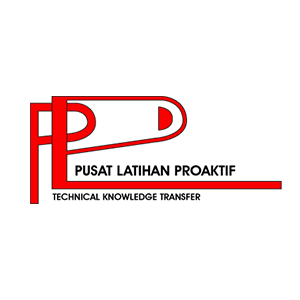 Foremost amongst the needs of these investors are human resources and this is where Pusat Latihan Proaktif is focusing to cater to the growing needs of these emerging industries. With local talents and resources available, investors will be even more attracted as this means a steady supply of competent workers and professionals who understand the local conditions and are accustomed to the lifestyle and are trainable. 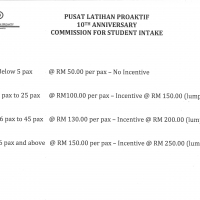 For the workers, Pusat Latihan Proaktif will be the best training ground to launch their careers into full fledge professionals after undergoing the necessary practical training and gaining experience to go higher in the profession and be certified as competent Chargeman with high income. Chargeman L1 – Main Switch Board – Register now for up coming class weekend! 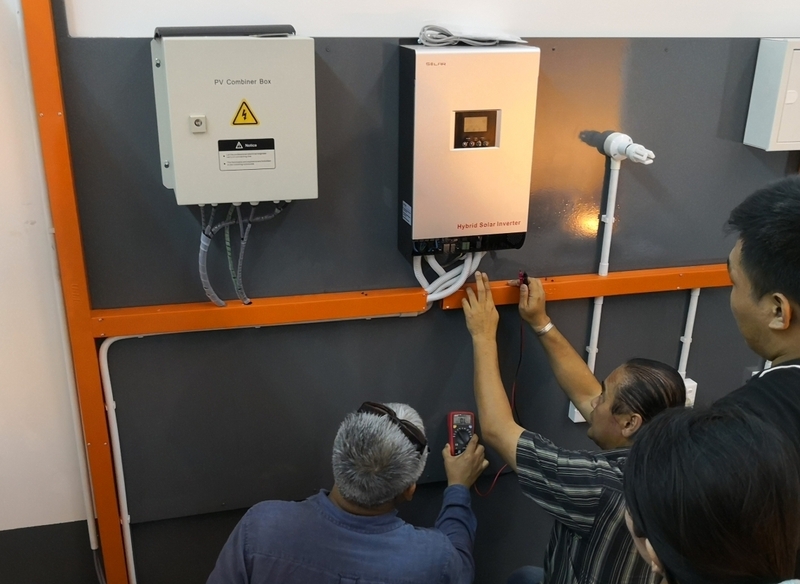 Chargeman L3 Generator Synchronizing course – Register now this month! 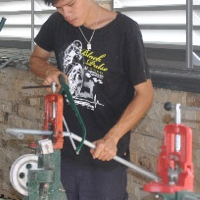 Wireman Grade 1 Three phase supply – Up coming class weekend! Please contact Mr. Malcolm (Marketing) or Whatsapp to 0111-4091898 for further details.